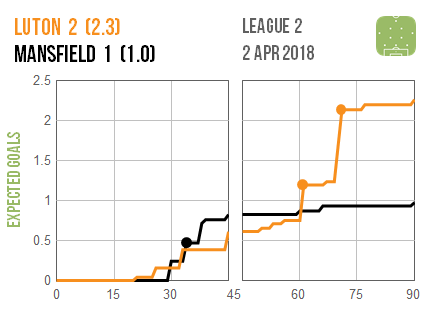 Here are the individual timeline graphics for the latest round of matches. 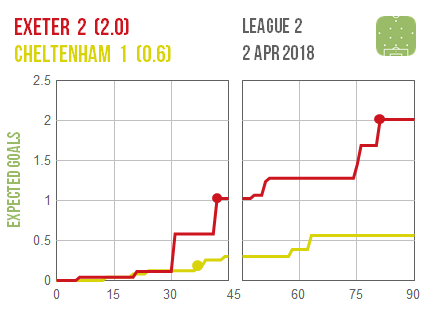 There’s a full explanation of these here for anyone who’s not seen them before. 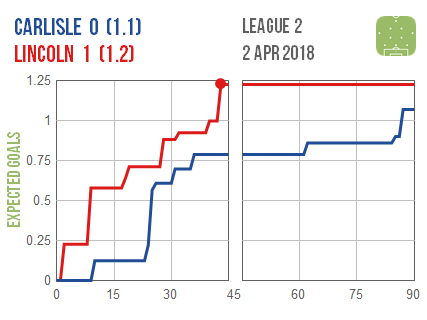 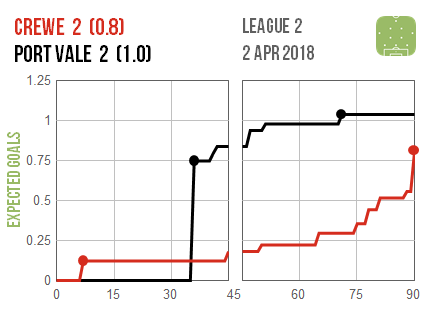 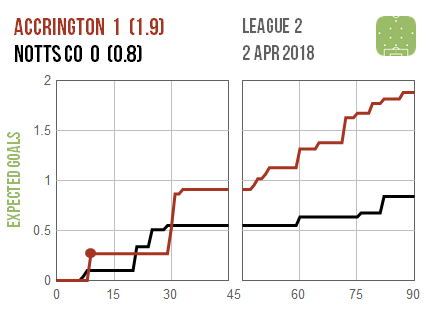 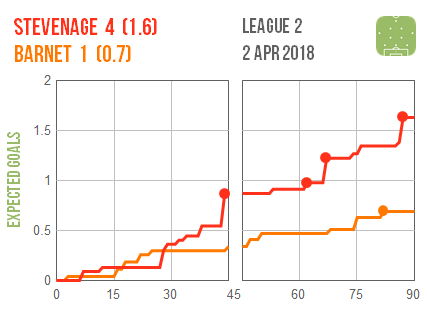 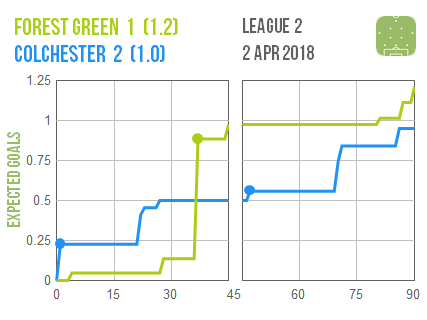 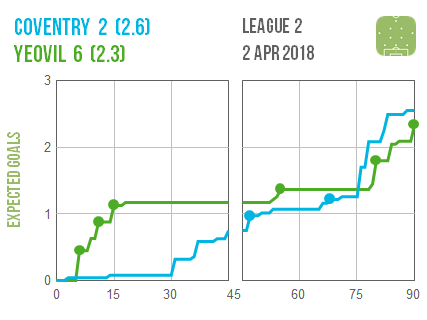 Lincoln look to have shut up shop after going ahead just before the interval at Carlisle, while Yeovil‘s crazy 6-2 win at Coventry looks to have owed a lot to the quality of finishing on display. 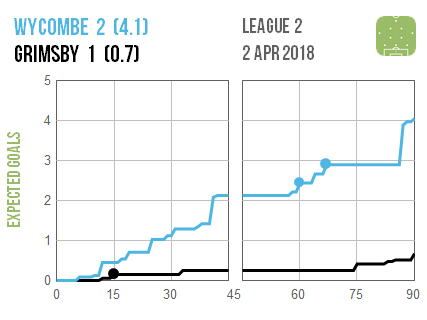 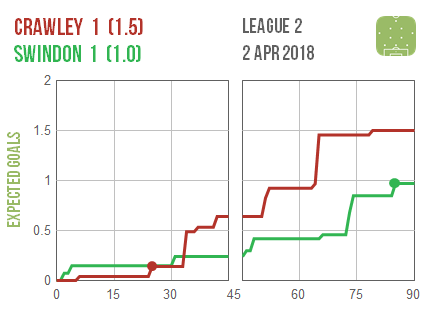 Meanwhile Wycombe‘s victory over Grimsby was even more comprehensive than the scoreline suggested.